With over two decades’ experience, Stephen Shepard Attorney at Law has proven himself as a business lawyer, real estate attorney, and probate and estate planning advocate with a focus on trial work and litigation. His vast amount of time in the courtroom has made him a formidable ally for those who find themselves involved in business or real estate disputes. 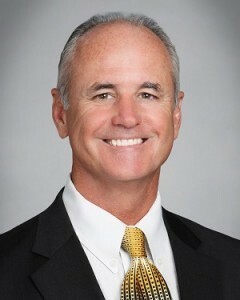 With offices located in Huntington Beach, California, Stephen Shepard has gained a reputation for success in Orange County and the surrounding areas. His private practice provides a personalized approach to each client and their unique needs. Stephen Shepard also serves as an Adjunct Professor at Trinity Law School. Western State University — J.D. University of California, Los Angeles — B.A. Board of Directors — Sojourner’s Way, Inc.
Board of Directors — Emancipated4Life, Inc.
To speak with an experienced trial attorney in Huntington Beach, please contact (714) 372-2228 to schedule your initial phone consultation. Stephen Shepard Attorney at Law has extensive experience in cases involving business law, real estate law, estate planning, and probate and is a successful litigator.